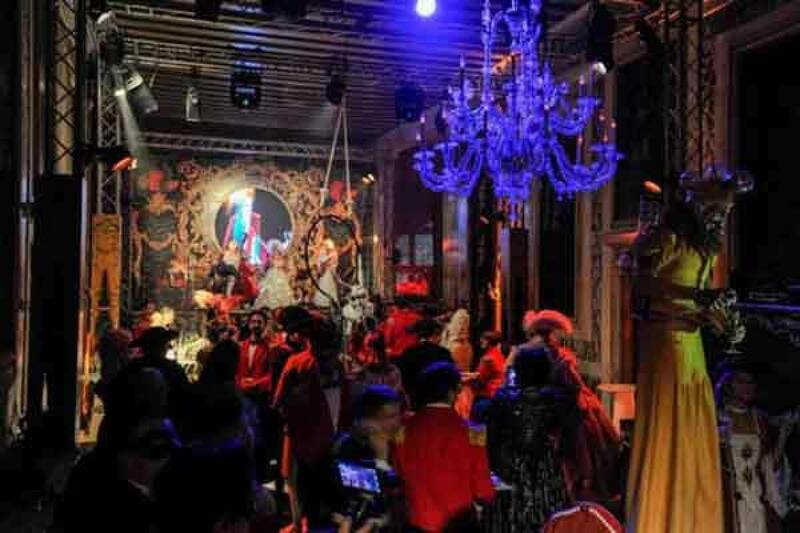 With its splendid Renaissance rooms overlooking the Grand Canal, the majestic Ca' Vendramin Calergi Palace will be the location for the 2019 Venice Carnival official dinner and ball. In the exclusive surroundings you will enter a magical dimension where each detail has been taken care of - making your Carnival experience simply unforgettable. The rich menu, the thrilling performances and the charming view of the Grand Canal at the Ca' Vendramin Calergi are the special ingredients of a unique and extraordinary recipe that will lead you to a magical time and space. You will be overwhelmed by images, colours, sounds, flavours to discover another Venice ... a magical and marvellous Venice. 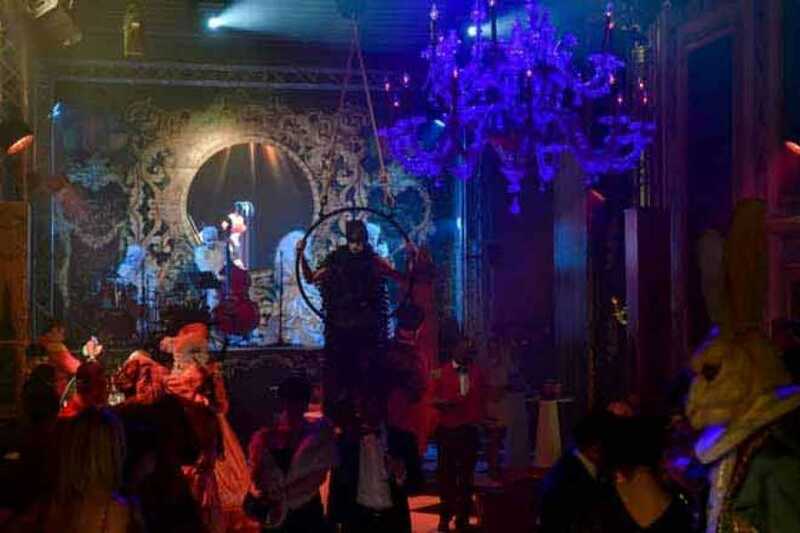 An enchanting evening, with performances and shows throughout the night. Like food, entertainment is above all inspiration and pleasure. Whoever loves a gamble can try his/her luck by concluding the evening in the Salotto dei Giochi Classici (gambling room) of the Casinò di Venezia. Guests will be welcomed between 8.30 pm to 9:00 pm and will be accompanied to the living room on the main floor for a toast and initial entertainment. 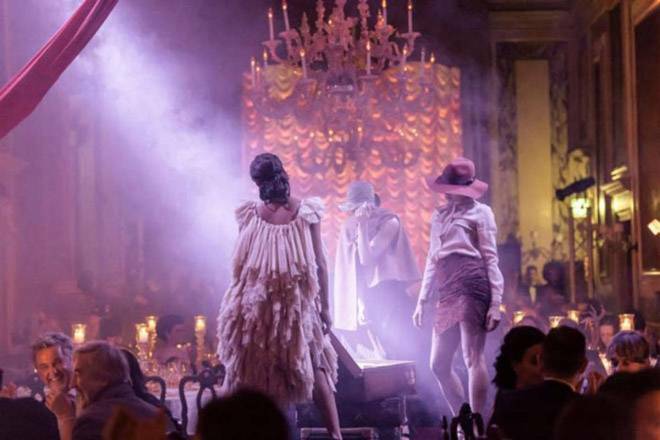 Then a placèe dinner with live performances will follow. Dinner includes 5 courses (starter, mix of two first courses, second course, dessert) and a selection of Italian wines. The night will then proceed with the shows in the hall. After midnight, live music and a dj set until 2.30 am with cocktail bar (2 drinks included). Dress Code: According to the theme of the night, one suggests to dress at least a carnival mask. Please inform in case of food allergies/intolerances, and an alternative menu will be offered.